Wheelsandmore has done a great job again and this time, it is with the much anticipated 2011 Wheelsandmore Audi R-Stream V10 Spyder. It was in 2010 when the tuning company did a great job on the Audi R8 V10 Coupe, and it really came as no surprise when they were chosen to dress up the V10 Spyder too. 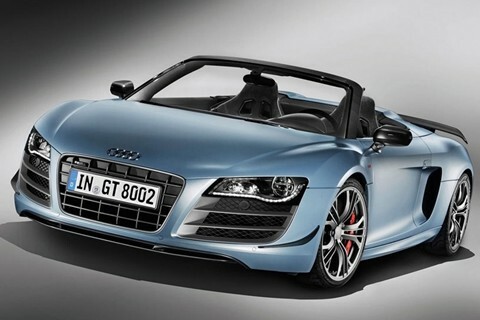 Performance and appearance seem to have come in one as the Wheelsandmore Audi R-Stream V10 Spyder. Its V10 engine holds 5.2L and 600 horsepower from the standard 525 horsepower. Sporty and timeless – this car went from beautiful to exceptional with its handling, support and overall performance at the brink. If you are on a bumpy road (literally), drive your car and add as much as 40mm of road clearance to avoid damage to your car. The black matte highlights of the car is what made it look sporty, while the main color of the car is just a smooth, modern one. How did Wheelsandmore do it? They started on the ECU, and gave the exhaust system a boost by using stainless, handcrafted steel with remote-able valve flaps. Wheel upgrades from Wheelsandmore made the 2011 Wheelsandmore Audi R-Stream V10 Spyder an exceptionally beautiful car. 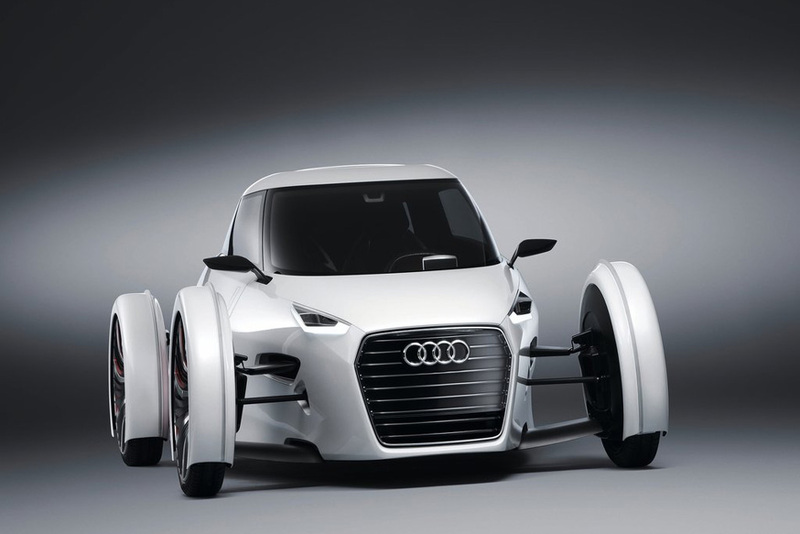 Audi is a German company known for its innovations and technological advances in the field of vehicle manufacturing. As part of the Volkswagen group, Audi is responsible for various vehicle models such as cross over SUV’s and compact cars. As such, the company always makes it a point to set the standards and break the limits of the automobile world. Audi is yet another luxury car who plays a major role in manufacturing and producing one of the finest and most captivating luxury cars in the world. The 2011 Audi R8 GT Spyder is even more powerful, lighter, and more captivating than its predecessors as it brings even more breathtaking performance. At the Wörtherseetour 2011 car show on June 1, 2011, Audi introduced the new Audi A1 Clubsport Quattro. 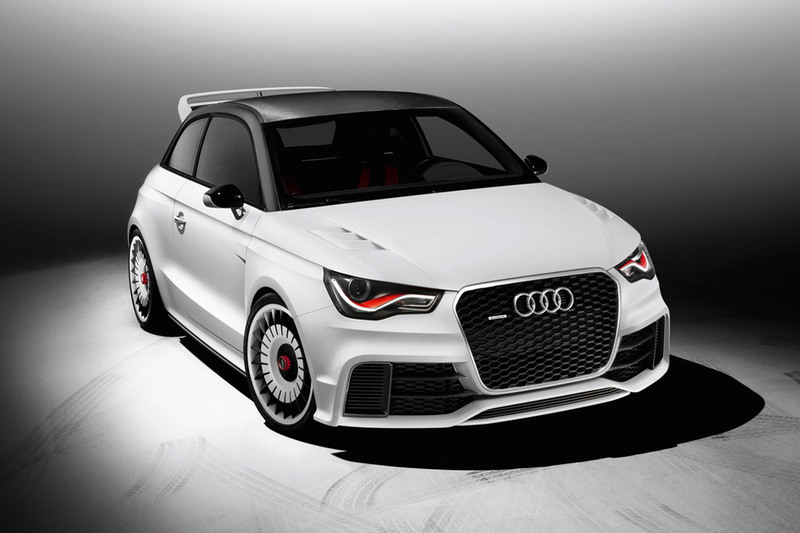 The A1 Clubsport has been engineered to its very limit with breathtaking dynamics. And from the looks of it, and decals all over its body, it’s ready to roll out over the track. Audi is making cars that are greener to the environment with no compromise to performance and style. 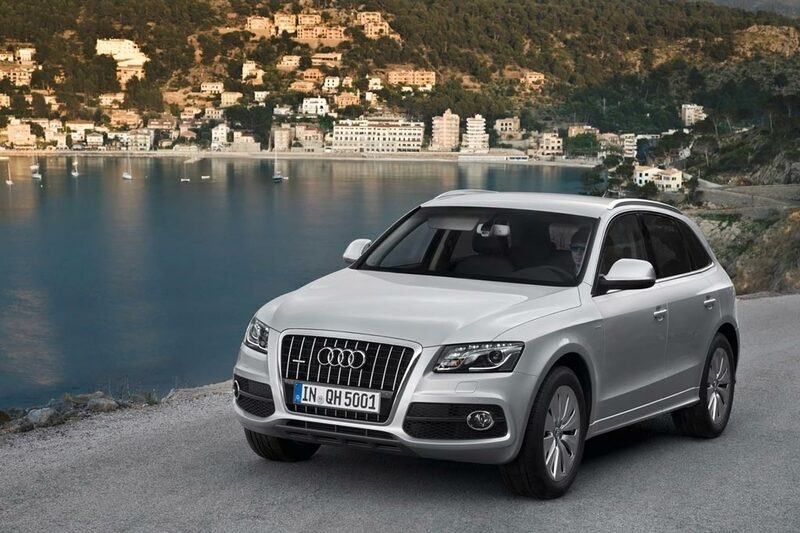 With the new Audi Q5 Hybrid Quattro SUV, it is now possible to have both. The SUV is a mid size vehicle with sports like handling.